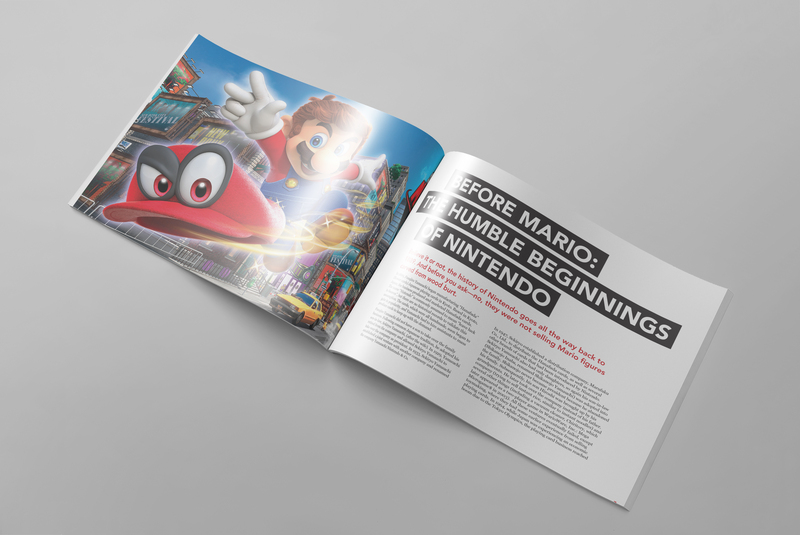 Nintendo has been household name for as long as most of us can remember. 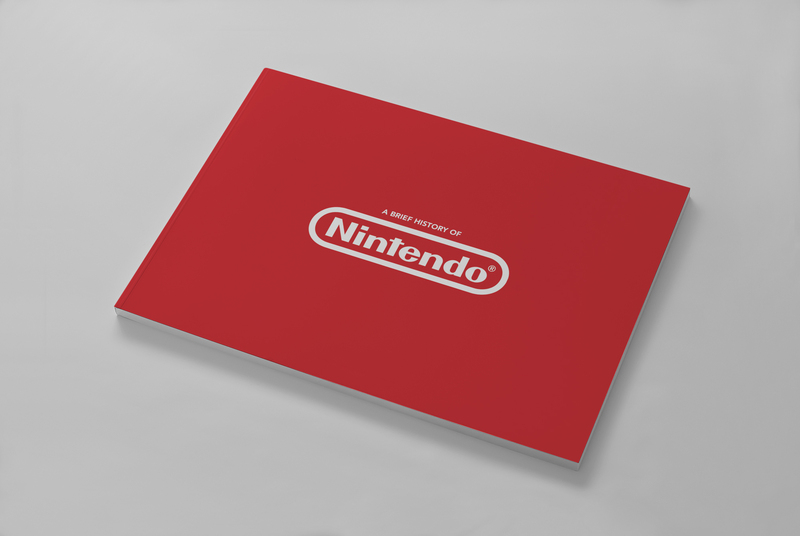 This booklet is a chronological history of Nintendo from its early roots to what they represent today. 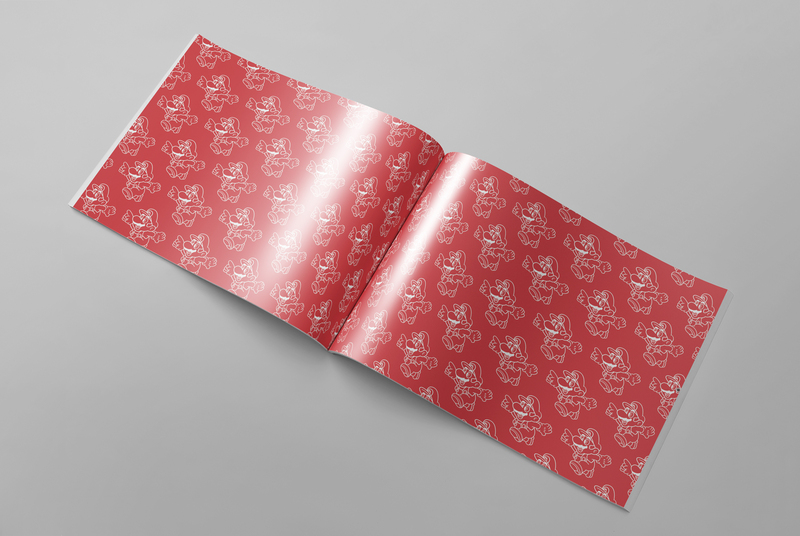 I employed a simple red, grey and white color palette and simple grids to present the brand in a more serious way then their gaming catalogue suggests. Simple shapes and line art unifies the entire piece.